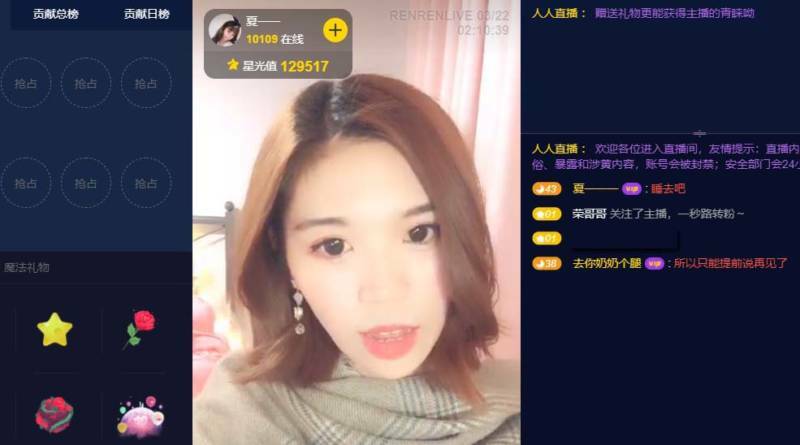 Renren is a quality social networking website of China and after Facebook forbidden in the country, many Chinese people started to use this social network in their country. You will able to talk to many girls and guys from this country with the website. You will not need to add people at all to talk them. It is free to register and talk on the website. However registering process is a little bit hard. We will give you some tips on here for you to use the website and give the information about video chat feature on here. If you have any questions, please feel free to ask us. We are going to give you the information step by step with pictures below. We hope that that will be easier for you to register to Renren with our guideline. Registration to Renren may take some time but it will worth it. 1-) Download WeChat. You will need a phone which can run WeChat messenger first. You can download WeChat Messenger from App Store or Google Play. 2-) Get an account from WeChat. Register WeChat and get an account from there. That’s all! Now let’s go to RenRen. 3-) Visit Renren website. Go to official website of Renren. 4-) Use Google Translate to translate website to English. We recommend you to use Google Translate tool if you are using Chrome or try use translate.google.com. We recommend Chrome for this though. 5-) Login with WeChat. Then click on WeChat icon which is located at the bottom of the login page. You can check the picture below. 6-) Scan QR screen appears on Renren. You will need to scan the QR code on your PC screen now. 7-) Run WeChat on your phone. Go to your mobile phone and run WeChat. 8-) Tap + to open QR Scan. Tap on “+” icon for opening the menu of the application and then tap on “Scan QR Code”. 9-) Register renren with WeChat QR scan. Scan the code in your PC Screen. And allow application to login. That’s all! You have registered to the site now! Click on camera icon on Renren. Just click on the camera icon where is located at the left sidebar of the website. Select a broadcaster. You will see some featured live chat options at the top of the screen and you will also see some other options below. 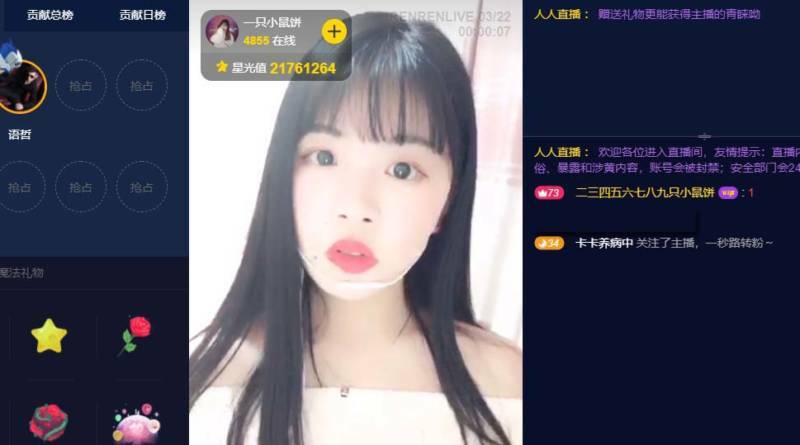 You can see pictures of your partners before entering the chat. Select one and and hover to the current featured video. 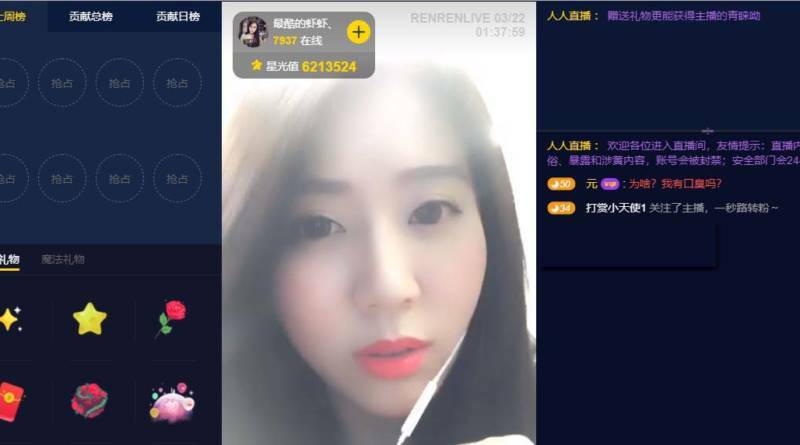 Click on yellow button to chat on Renren. A yellow button will appear on the chat, just click on it to begin to chat. Talk with Chinese strangers in video. Now you are ready to Chinese strangers. Renren is a website which is similar to TinyChat. If you would like to talk to people from Europe, United States & Canada or other Asian countries, you can try TinyChat. There is a Facebook like chat platform on the website. You can meet people and add them as a friend on the website and begin to talk them. However that is not going to be easy for you if your partner don’t know English. You can still give a try that. If you need any information about the website or if you have any questions, please feel free to ask us.